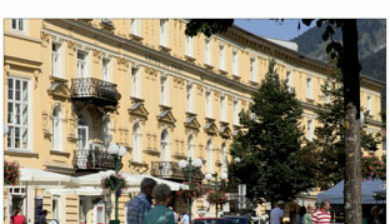 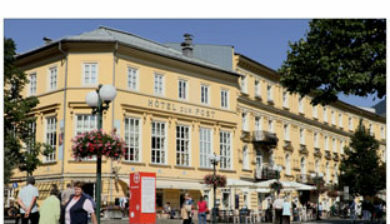 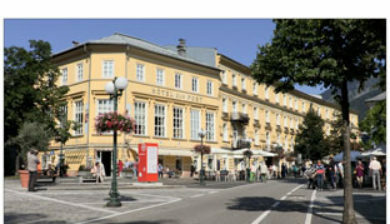 [baːt ˈɪʃl̩] is a spa town in Austria. 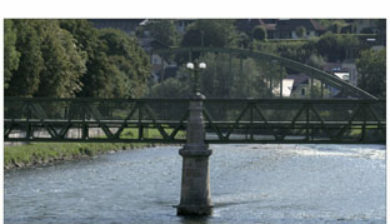 It lies in the southern part of Upper Austria, at the Traun River in the centre of the Salzkammergut region. 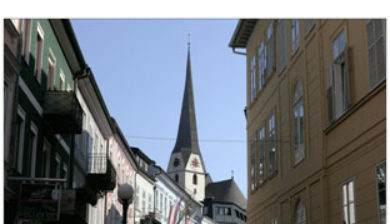 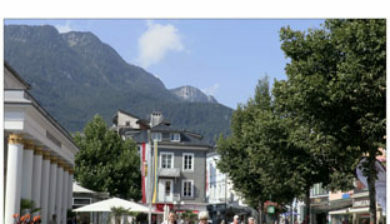 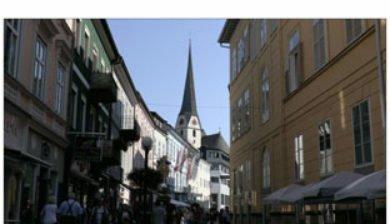 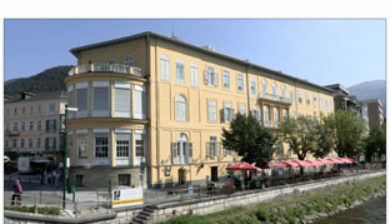 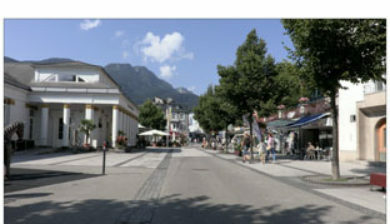 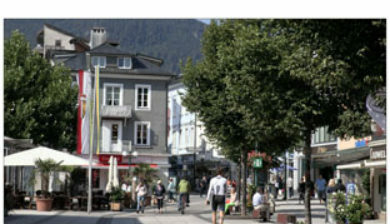 The town consists of the Katastralgemeinden Ahorn, Bad Ischl, Haiden, Jainzen, Kaltenbach, Lauffen, Lindau, Pfandl, Perneck, Reiterndorf and Rettenbach. 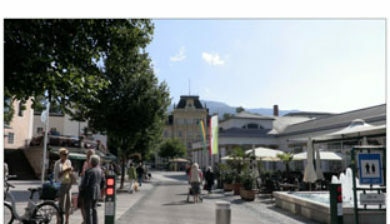 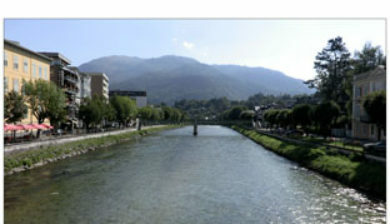 It is connected to the village of Strobl by the river Ischl, which drains from the Wolfgangsee, and to the Traunsee, into which the stream empties.